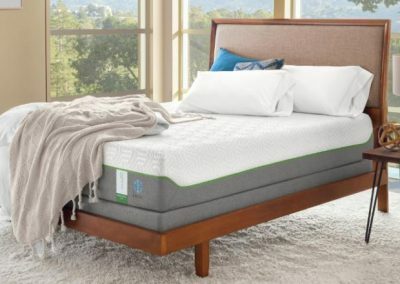 The most highly recommended bed in America. 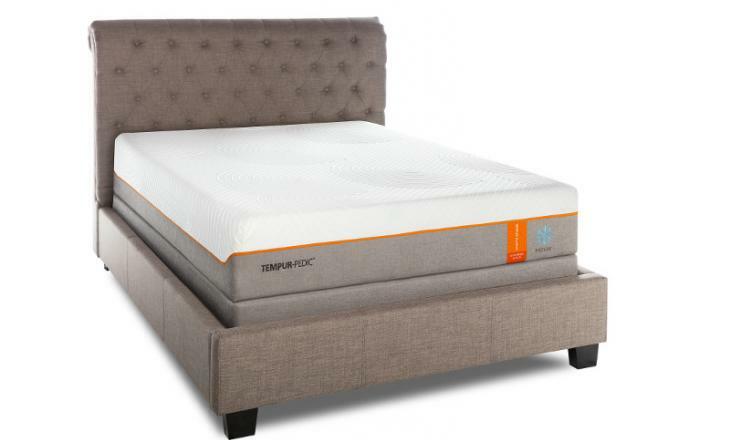 Tempur Contour Iconic models – feature the original Tempur material that redefined the bedding industry. 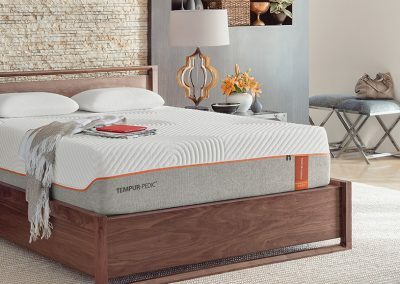 Tempur Cloud Iconic models –feature Tempur ES (most conforming Tempur material) for those that appreciate an enveloping feel from their sleep surface. 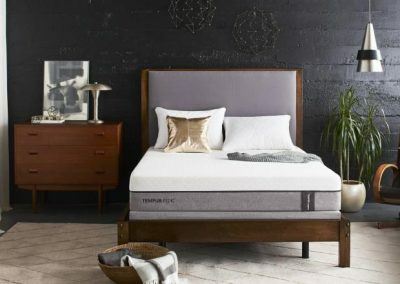 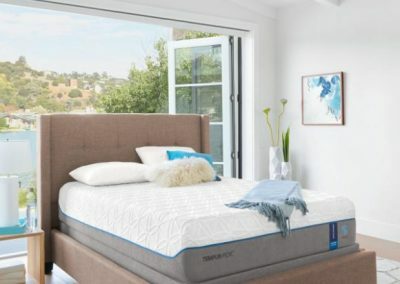 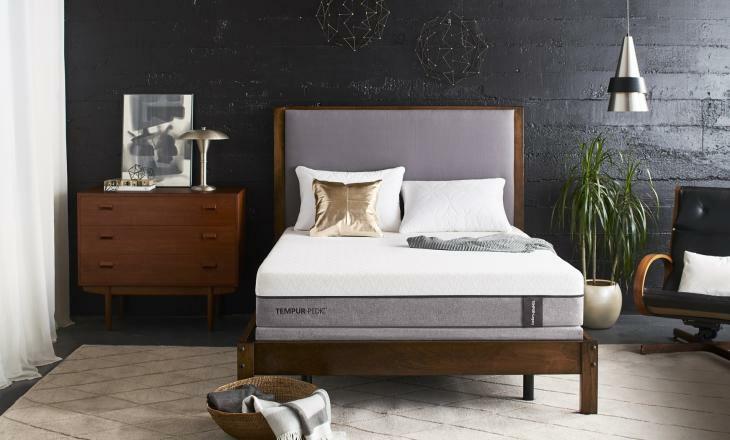 Tempur Flex models –feature Hybrid construction (memory foam on traditional innerspring support), but these hybrids are the only ones on the market to incorporate Tempur Material. 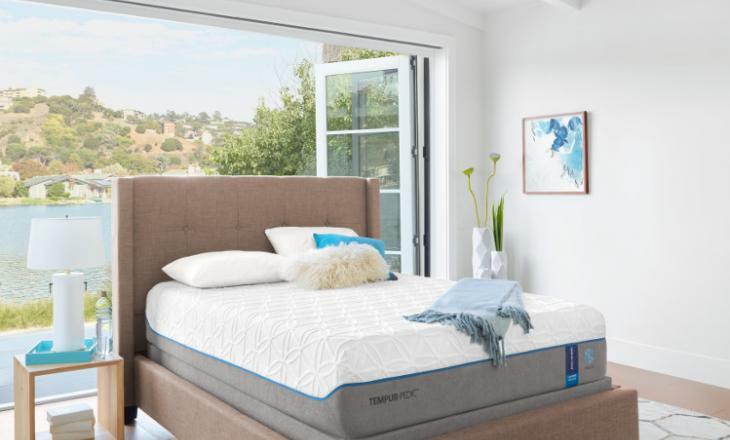 Tempur Breeze 2.0 models –takes sleeping hot off the table! 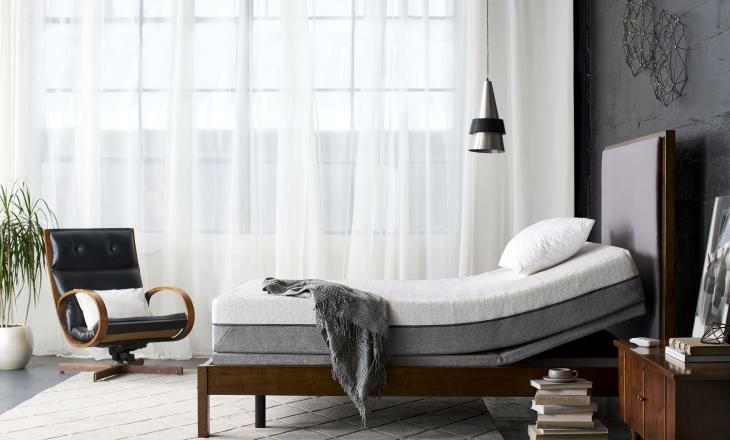 Its 3-part solution to managing temperature helps to keep individuals from overheating during sleep. 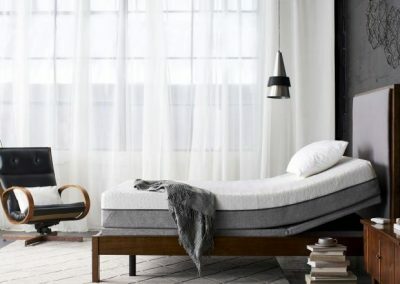 You have to experience it. 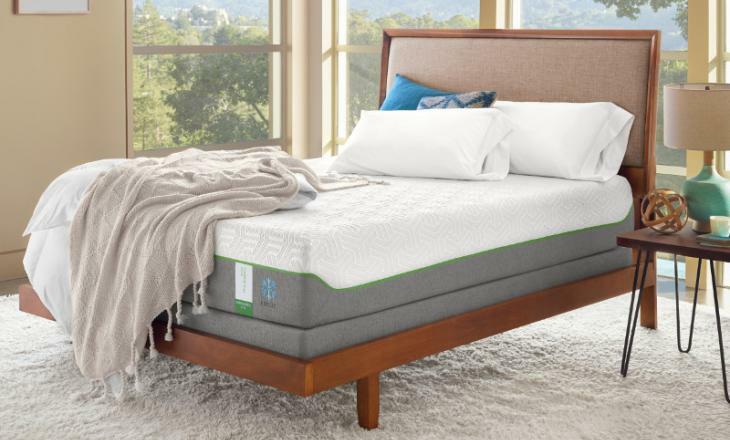 There are a number of benefits that come from sleeping on the most highly recommended bed in America™. 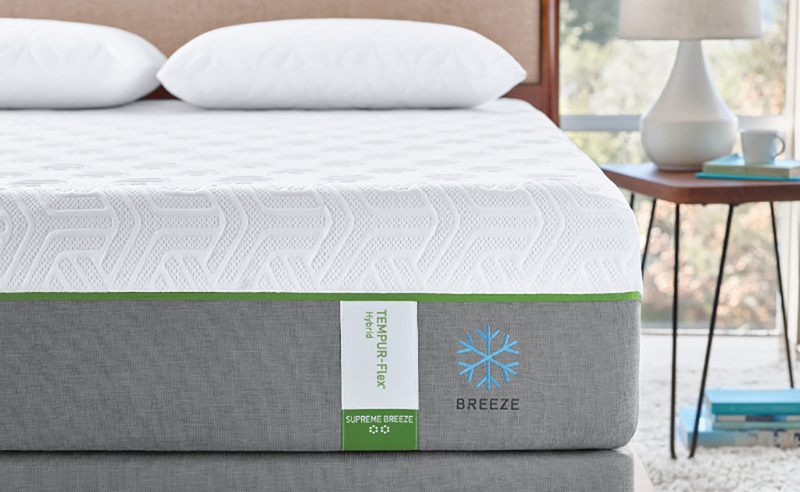 Premium support, maximum pressure relief, and lack of partner motion/disturbance are just a few of them. 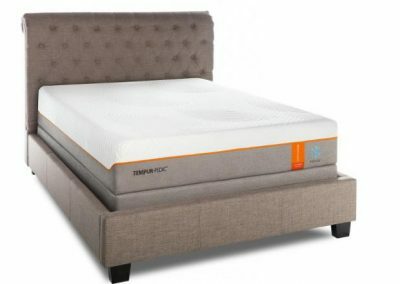 Today, there are many different Tempur materials utilized within their beds, each with specific goals in mind.